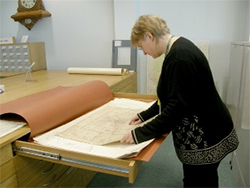 The Wiltshire Buildings Record maintains an extensive archive relating to buildings from over 18,000 sites in Wiltshire. Material collected over 40 years includes photographs, historic building reports, notes, newspaper cuttings, old sales particulars, maps and plans. 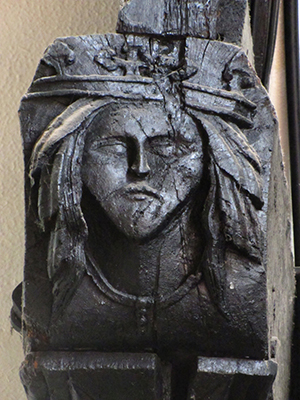 Much of the material is unique and not held elsewhere. Some buildings no longer exist. Our archive is continuing to grow and we are grateful for new accessions into the collection. Recently we have become custodians of the Wiltshire Gardens Trust records. They contain details of historic garden schemes and plantings at some of the larger houses, and notes on building history. 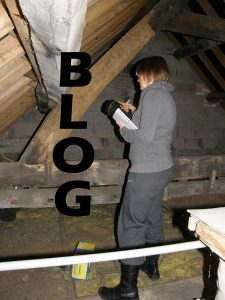 Access is open to any member of the public who wishes to undertake research on a building. The office is open Tuesdays, and by appointment at other times when the Wiltshire and Swindon History Centre is open. 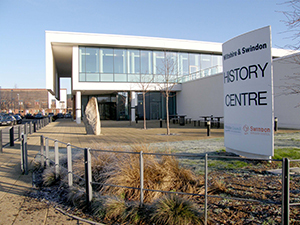 Located in the Wiltshire and Swindon History Centre, we are in the same building as the Wiltshire and Swindon archives and Wiltshire local studies library, giving us direct access to virtually 13km of county archives covering 800 years. The Wiltshire and Swindon History Centre is open Tuesday to Saturday 9.30 am to 5.30 pm.